Chew on this! 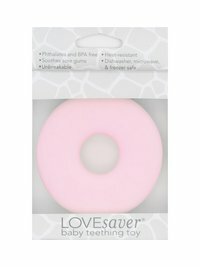 Our LOVE Saver™ baby teethers are sure to be adored. 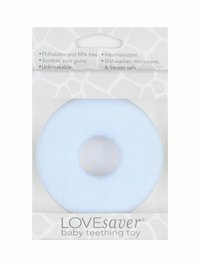 This set of two easy-to-hold rings engage baby and facilitate development. 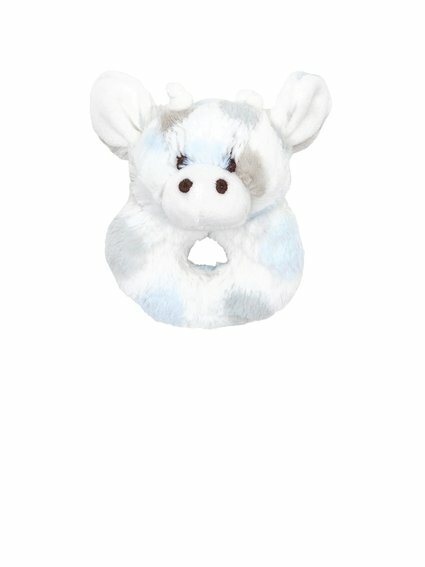 Baby will LOVE the embossed giraffe design and soft chewy texture. It was so difficult finding the right teething toy for my daughter and this is the only one she has shown interest in. Love!